Just when I was thinking, "I really need to get back to my Etsy blog but I don't know what to write." I was notified that one of my items has been included in a treasury. Thacker put together a beautiful red/yellow treasury & I'd love it if you'd take a look (the title of this post is a link to the webpage while it lasts). Thanks to Thacker for putting together such a great treasury & including me in it! 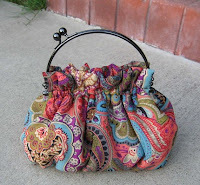 I was notified today that one of my purses has been listed in a treasury! To my knowledge, this is the second one that one of my items has been a part of. Click on the title of this post to check the treasury out. Thank you to BeadsAndPieces for including me! 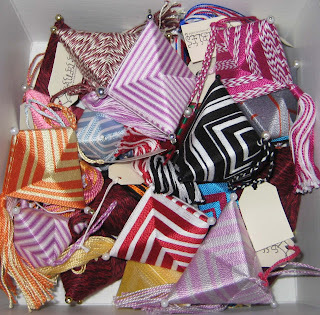 This is a new blog dedicated to all things Lucky Zelda and Etsy. I'll be keeping you updated on the latest listings, show dates, etc. I also plan to feature individual Etsy stores. Stores that peak my interest, stores of sellers I will have recently met, and whom ever else I'd like. I guess that's the beauty of it being MY blog now isn't it? 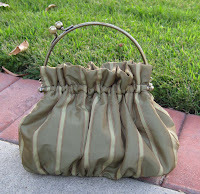 In celebration of my new blog, I've posted a new purse. It's pictured here to the left. I absolutely LOVE the fabric. I made a costume out of it last season & was able to score enough to make this bag. I hope you like it as much as I do!